Now that it has permission from the Massachusetts high court, the Berkshire Museum says it will start auctioning off part of its art collection next month. In a statement Tuesday, museum officials said they will put 13 pieces on the block, including Norman Rockwell's "Blacksmith's Boy -- Heel and Toe." The art will be put up for sale during several different auction sessions held by Sotheby's between May 14 and 23. Also, a previously-announced deal to sell another Rockwell, "Shuffleton's Barbershop," to a different, yet-to-be-identified U.S. Museum, is being finalized. Up to 39 pieces of art are approved for sale. The head of the Berkshire Museum's board, Elizabeth McGraw, said the hope is the museum can raise its goal of $55 million by selling less than half of those works, or perhaps even through just the initial offering. "That’s good for the museum and the community we serve," McGraw said in a statement. 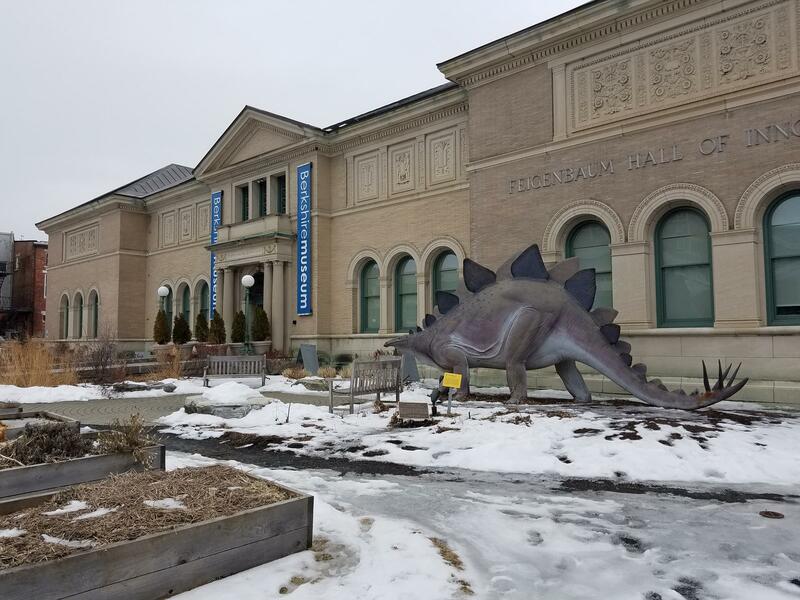 The museum also announced it will offer extended payment terms to public institutions willing to keep any works it buys from the Pittsfield museum in the public domain. This is similar to what is likely to happen with "Shuffleton's Barbershop." The museum buying the painting is expected to loan it to the Norman Rockwell Museum in Stockbridge, Massachusetts, for up to two years for public display. “We recognize the strong feelings of those opposed to any sale," McGraw said. "We worked hard, particularly in the case of 'Shuffleton’s Barbershop,' to address their concerns and keep the painting in public view and even in the Berkshires for a time." Some opponents to the sale said they were concerned about just that possibility: The art leaving Berkshire County never to return to the area, or even the public eye. Others felt the museum was violating the public trust by conducting the sale, and questioned its right to do so. Some called into question whether the museum's financial condition was such where the sale was even necessary. Museum officials have maintained that without the funds, it would eventually have to close its doors. Plans call for the more-than-100-year-old museum to use the proceeds to renovate and boost its endowment. Since the plan to sell the art was announced last summer, it's been the subject of two lawsuits, one of which included some of Norman Rockwell's children. The state attorney general's office also became involved and initially opposed the sale. But in February, a deal was reached between the AG and the museum, imposing some conditions on the sale. The agreement required approval from the Massachusetts Supreme Judicial Court. A single justice of the SJC, David Lowy, signed off on the plan last week. The sale had been poised to go forward last November after a lower court ruling, but a Massachusetts Appeals Court judge temporarily blocked the sale at the request of the attorney general's office and the plaintiffs. The Berkshire Museum's plans also caused a stir within the art museum community, with some industry groups coming out against the sale. They said it violated certain professional standards for such institutions, including using the proceeds for something other than furthering a collection. As for what the Berkshire Museum might get for the art, Sotheby's released estimated values for the works last year, before a first attempt at an auction was canceled. The auction house estimated the value of "Shuffleton's Barbershop" at $20 to $30 million, and "Blacksmith's Boy" at $7 to $10 million. 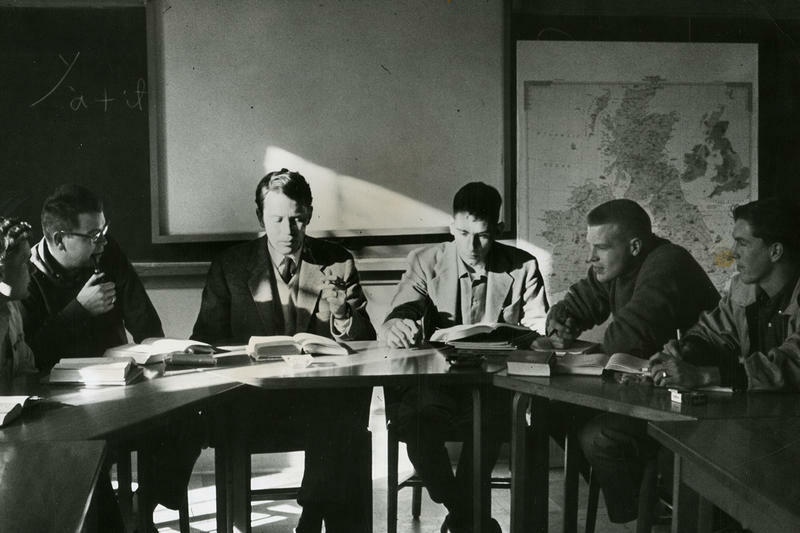 Wesleyan University is celebrating one of its own this month as it honors former U.S. Poet Laureate Richard Wilbur.